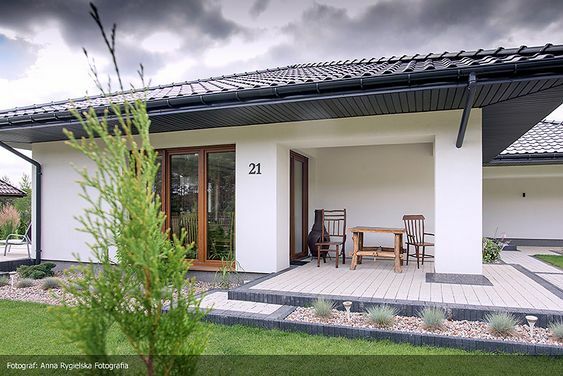 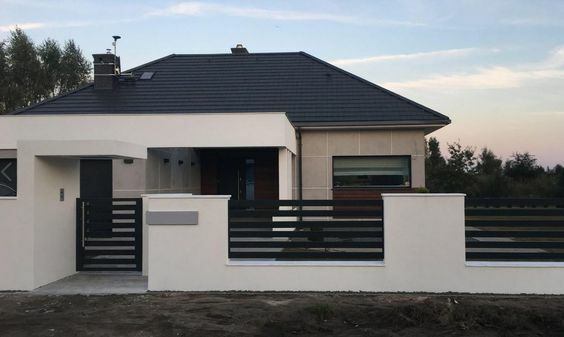 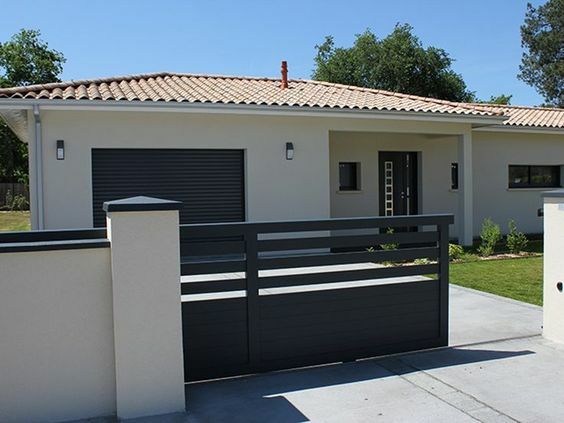 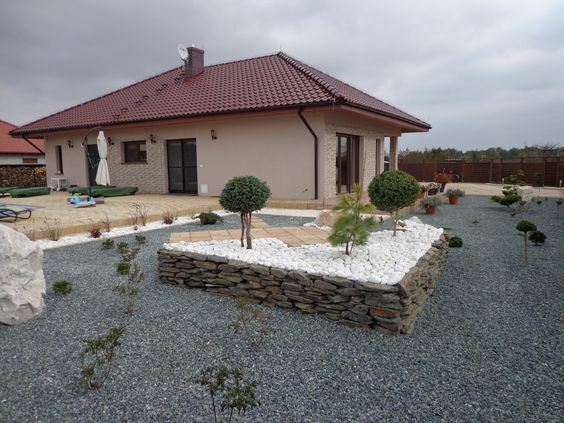 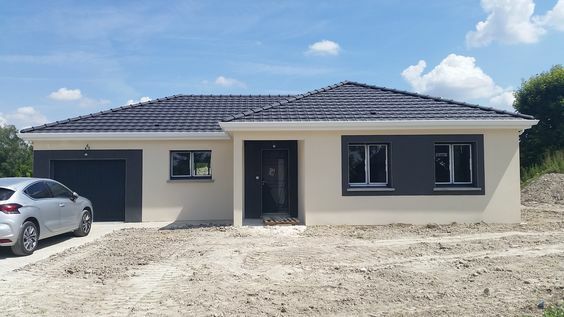 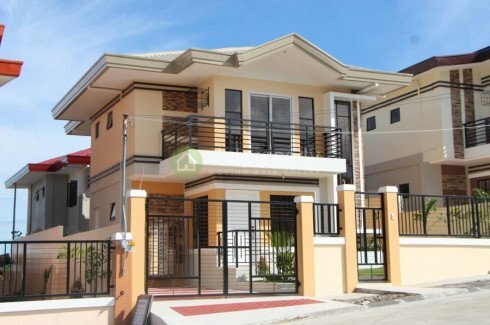 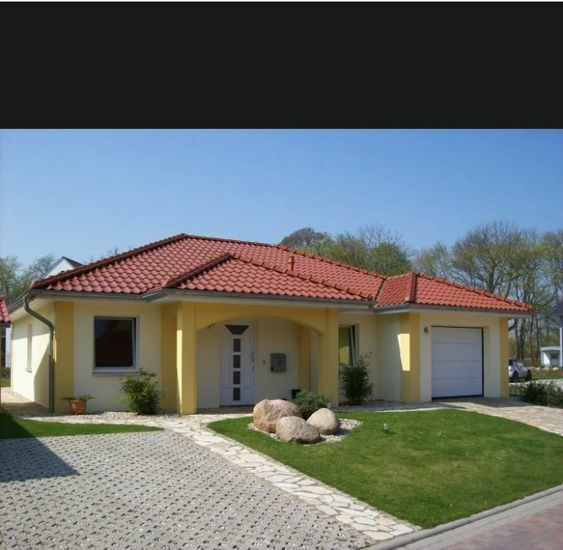 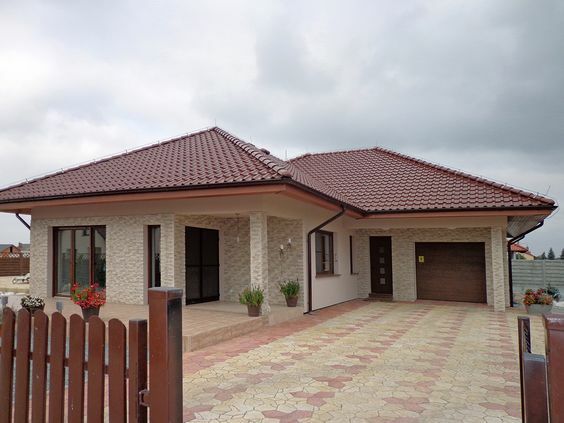 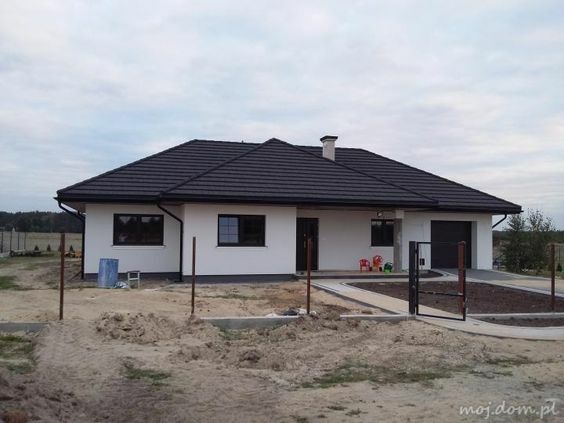 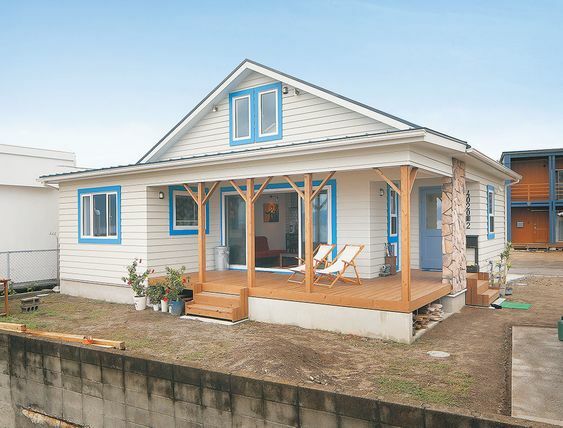 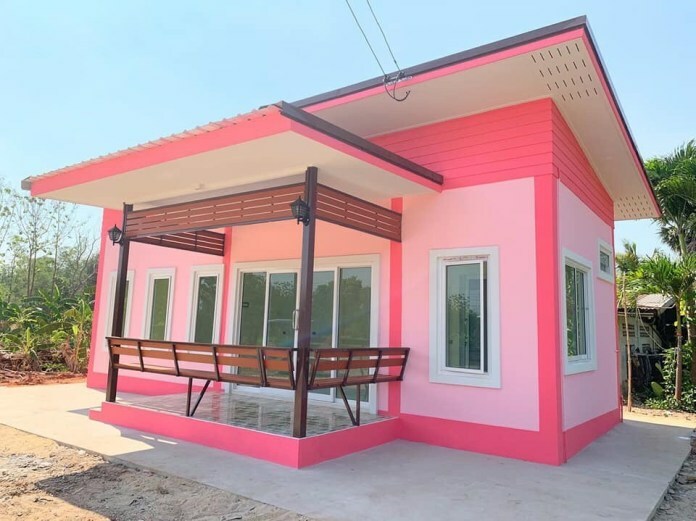 Do you want to live in a beautiful bungalow house? 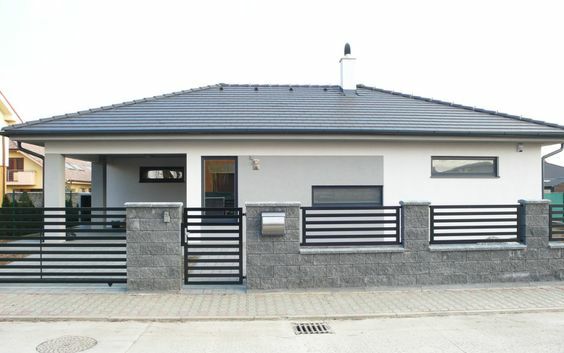 Or you are just looking for a design to make your house unique and amazing? 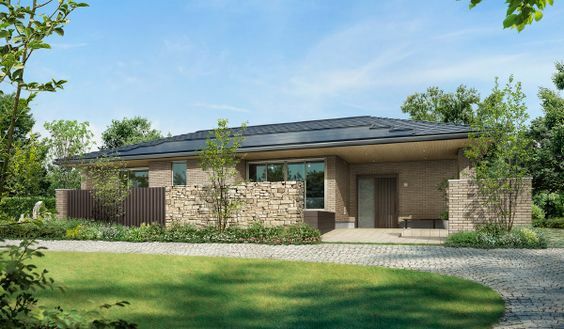 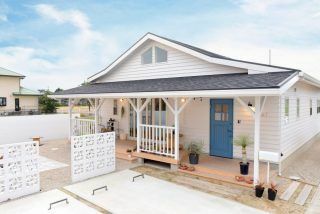 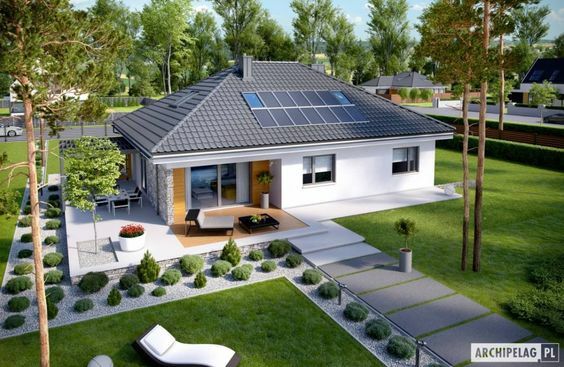 In this article you have a great opportunity to see beautiful bungalow house designs and I am sure you will like these photos! 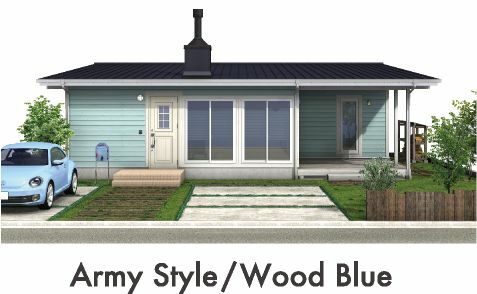 These small bungalow houses typically had 2-3 bedrooms, a bathroom and enough size of living, dining room and a kitchen. 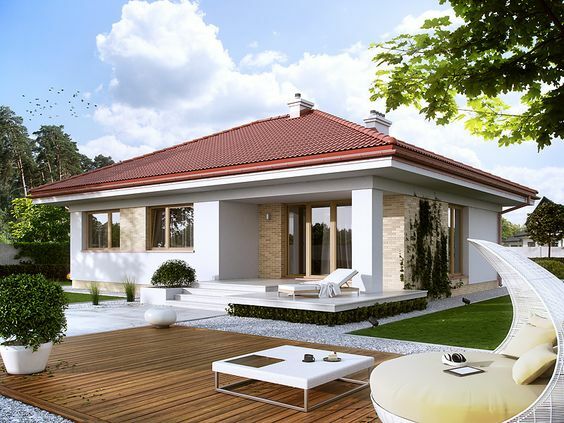 The word bungalow defines comfortableness. 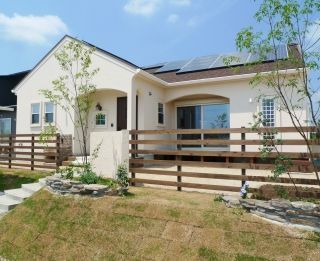 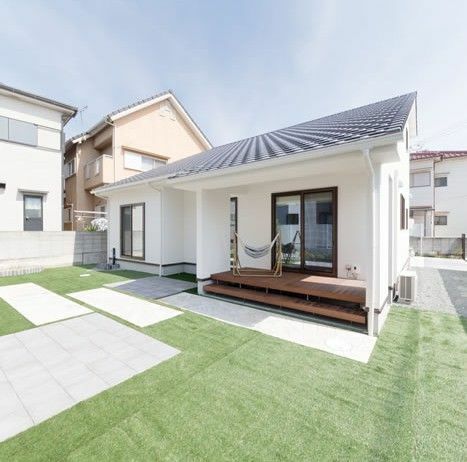 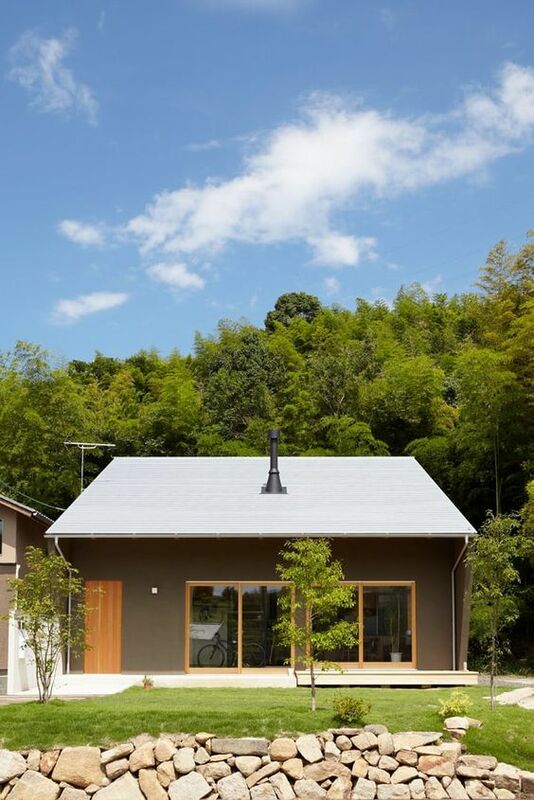 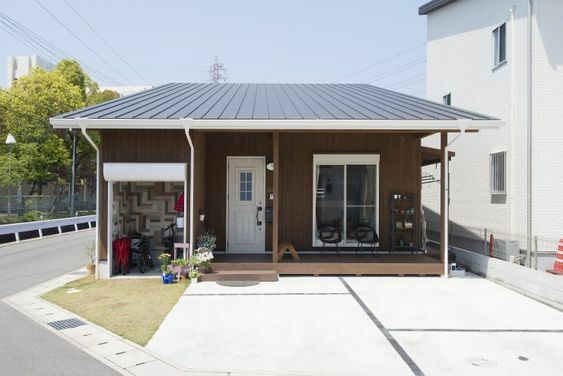 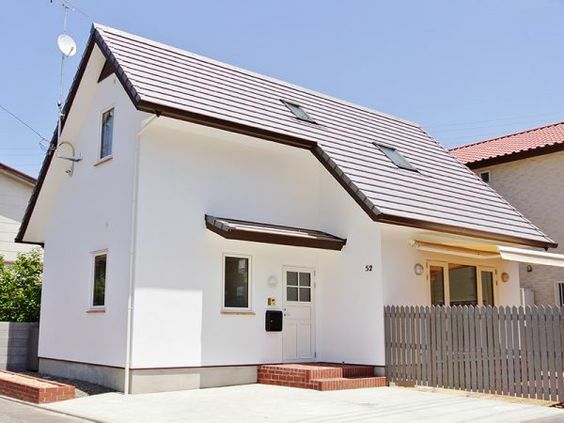 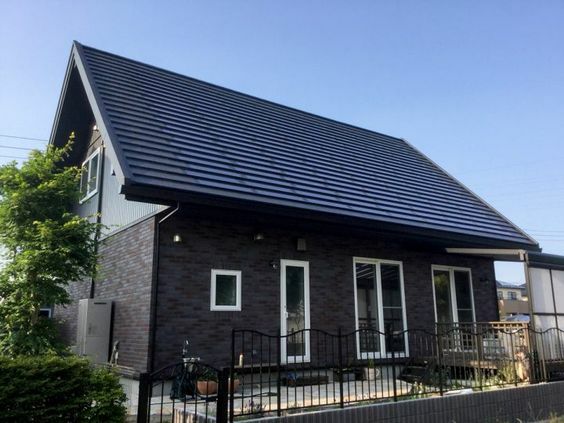 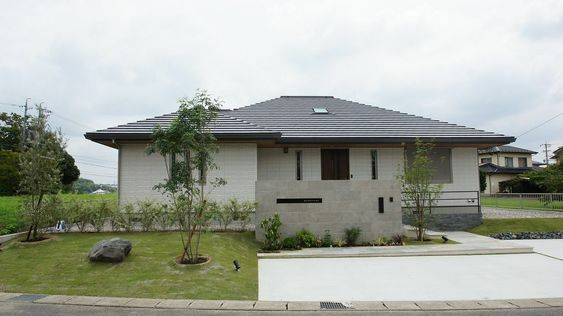 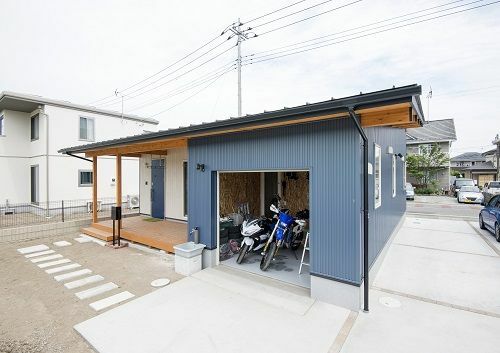 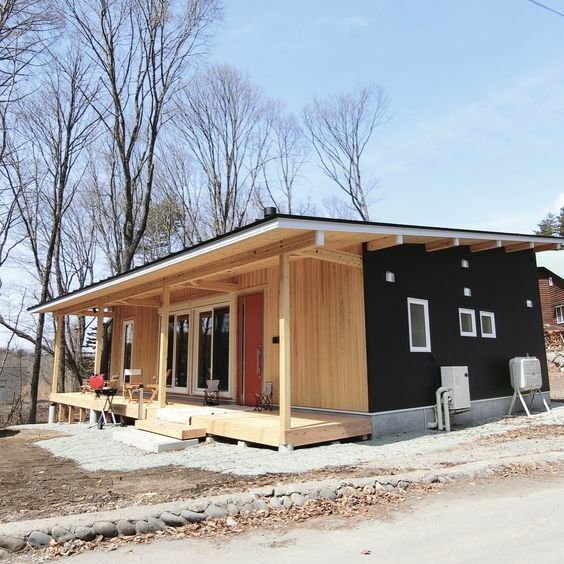 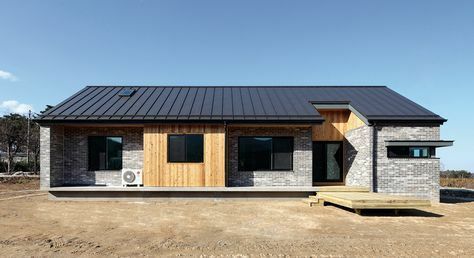 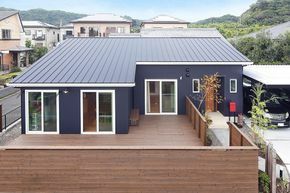 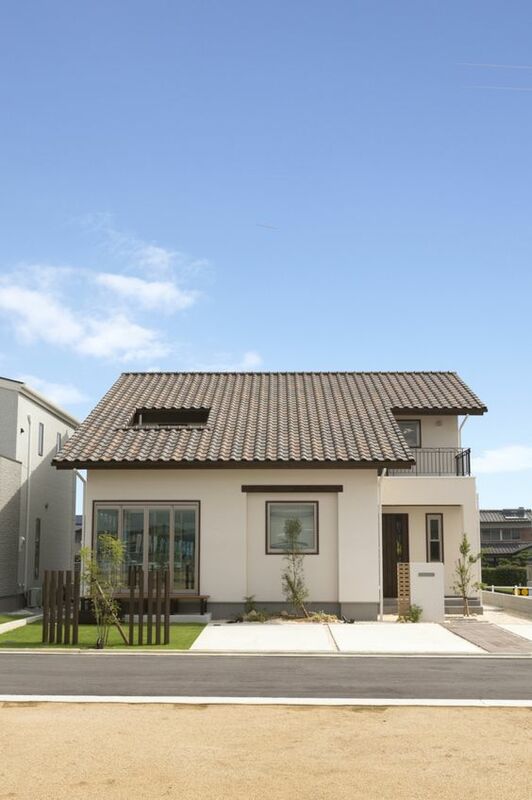 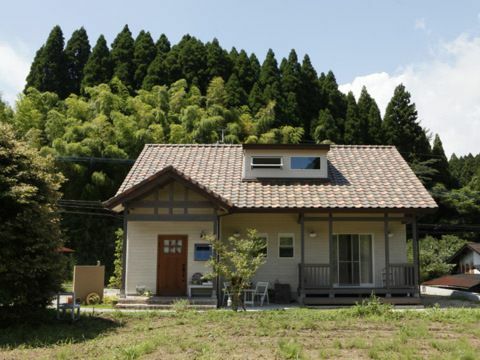 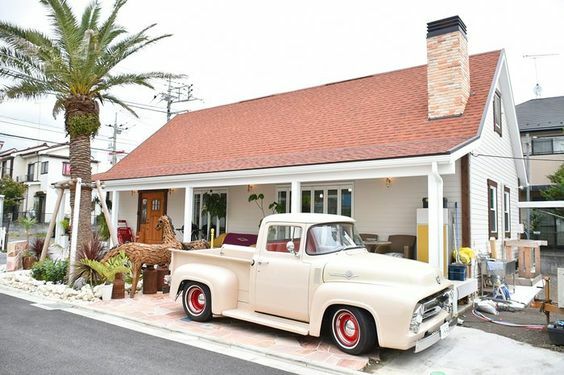 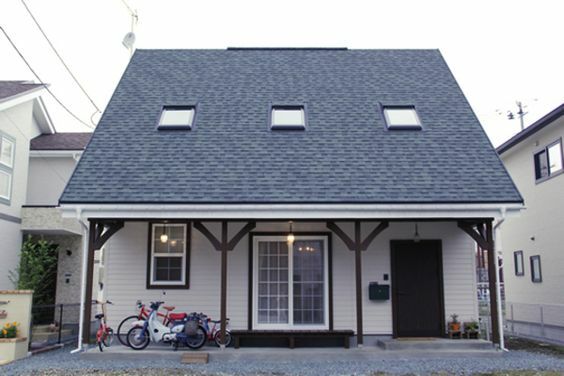 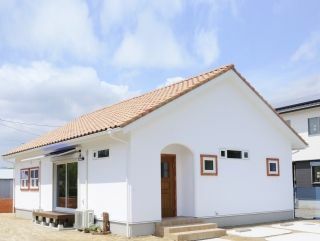 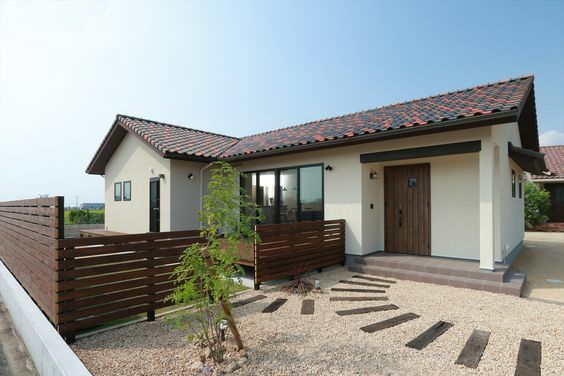 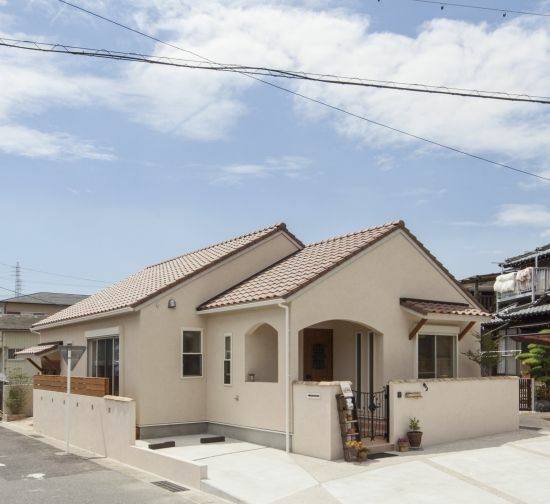 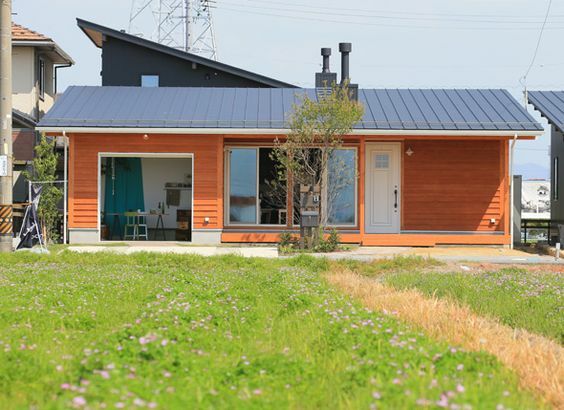 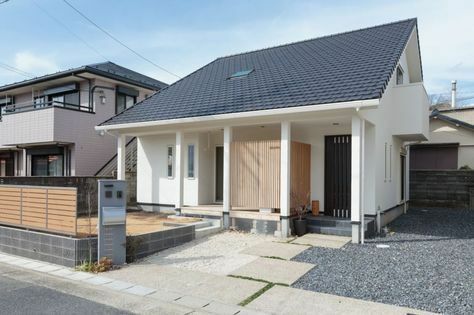 It’s originally designed as a one or one-and-a-half storied house and it has low roofs. 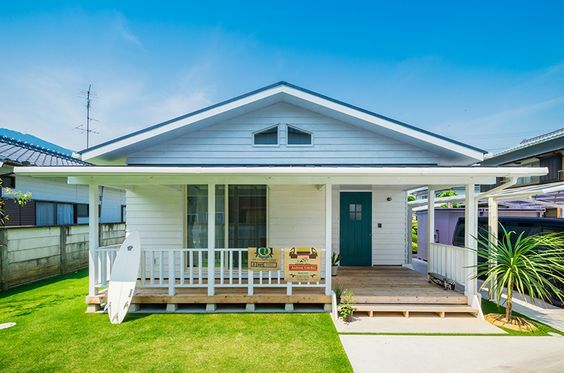 The bungalow style was popular in the US in the early 1900's. 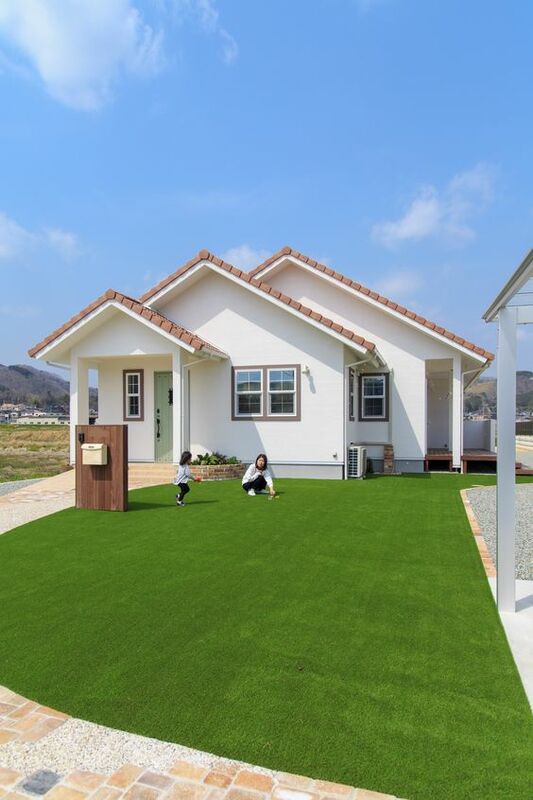 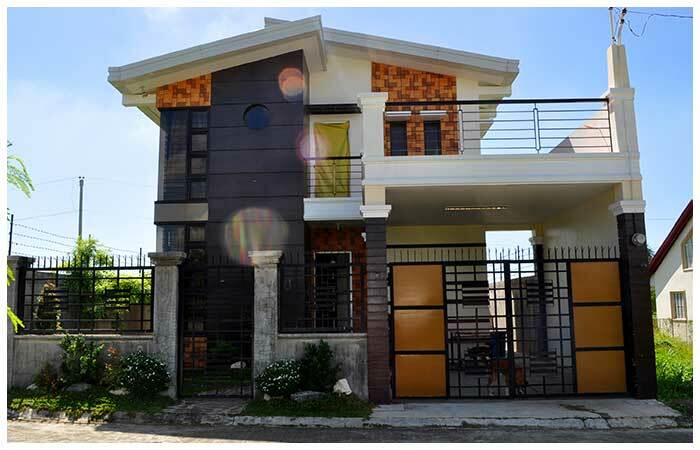 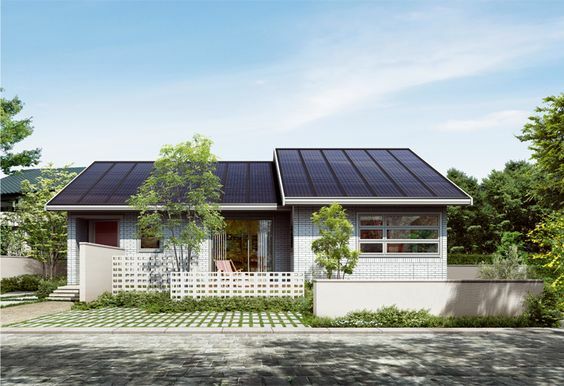 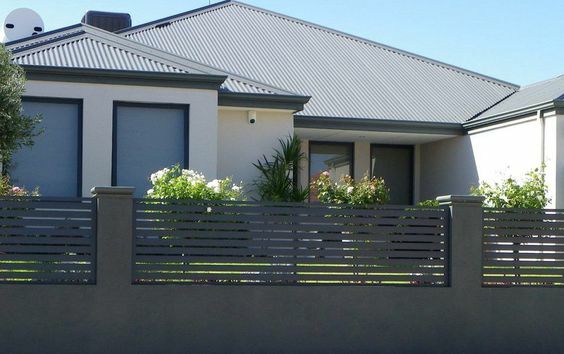 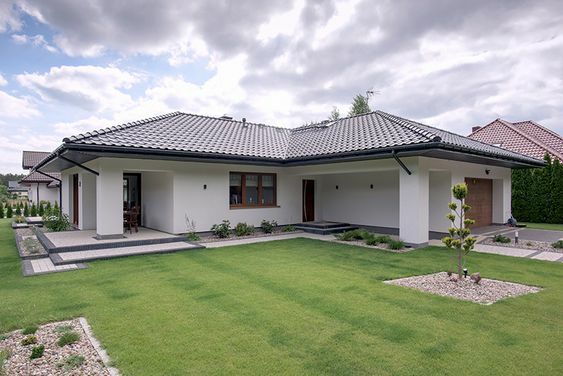 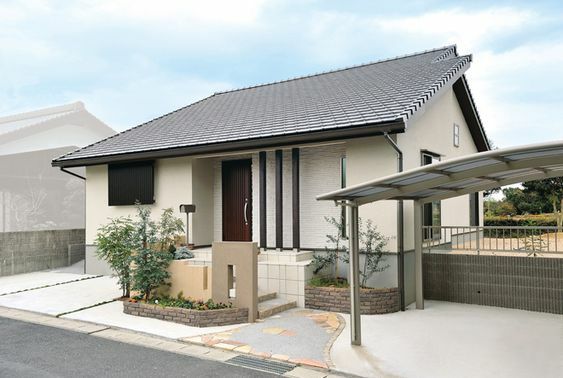 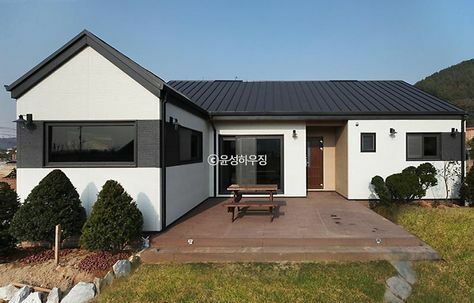 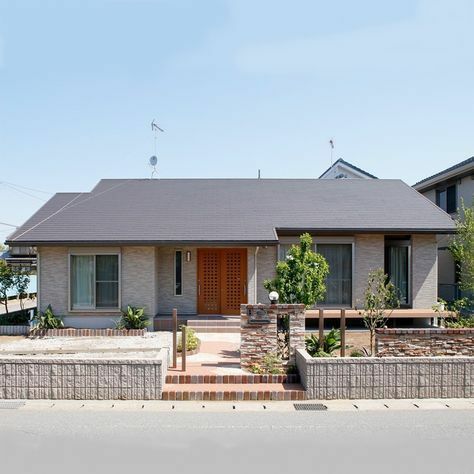 Bungalow house designs are also very popular in Asia these days. 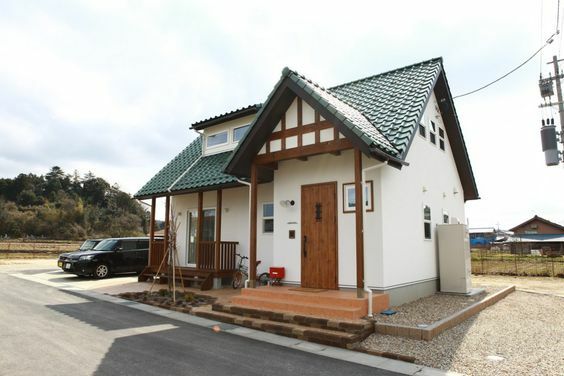 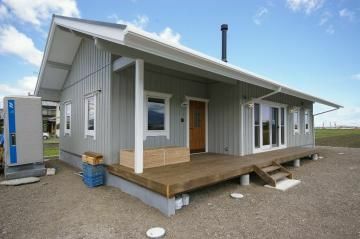 These kinds of a house are a great choice for the people getting older and begin to have families. 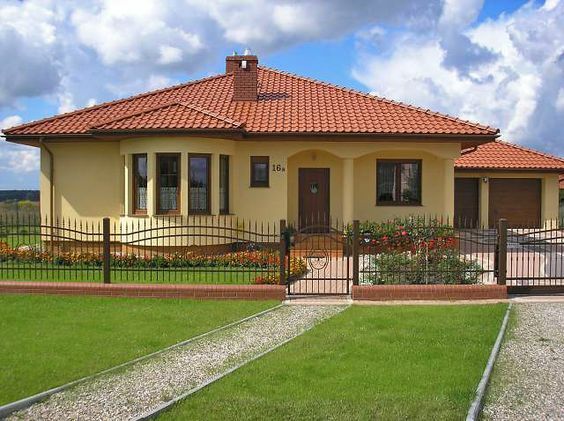 Bungalow houses are also very popular among lower classes because they are affordable, easier to build and also cheaper. 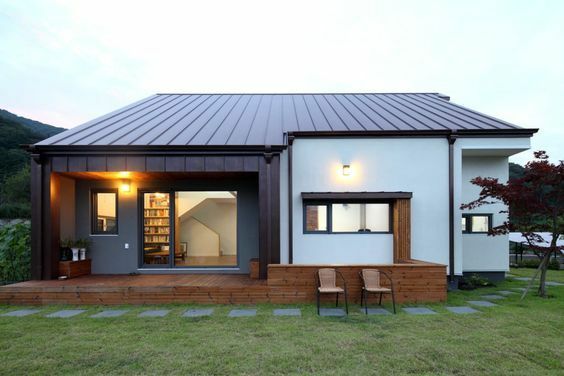 Here, we set out the top 50 design ideas for you to inspire to build your own home.